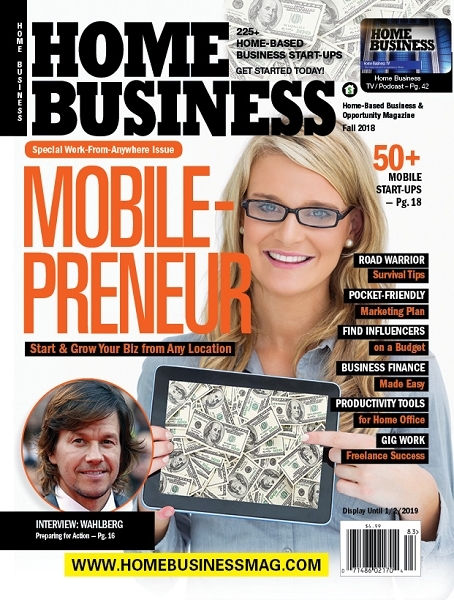 Order the Current Issue of Home Business Magazine. The image displayed in the order form is the current issue offered by this order form. Order fulfilled within one business day.